Card Text: If you have 3 Insect monsters with the same name in your GY: You can target any number of them; Special Summon this card from your hand, then equip those monsters to this card. 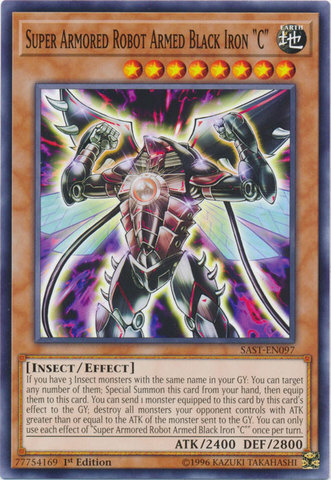 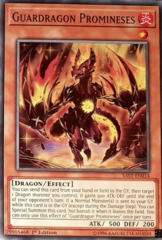 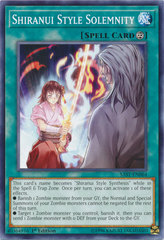 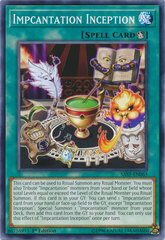 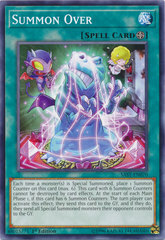 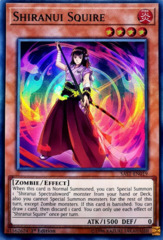 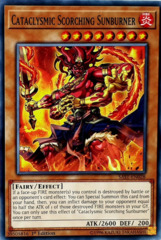 You can send 1 Monster Card equipped to this card by this card's effect to the GY; destroy all monsters your opponent controls whose ATK is greater than or equal to the ATK of the monster sent to the GY. 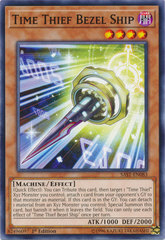 You can only use each effect of "Super Armored Robot Weapon - Black Iron "C"" once per turn. 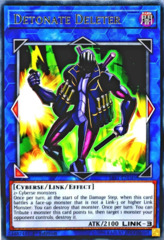 Name: Super Armored Robot Armed Black Iron "C"